Rick Wood is a long-time Eastern Sierra resident who has helped individuals and businesses for over 40 years. 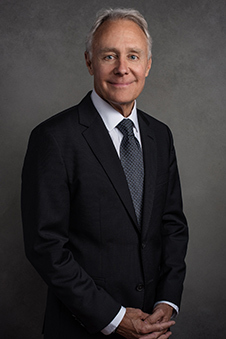 He graduated from Santa Clara University Law School in 1976, where he was an editor of the Santa Clara Law Review, and went on to obtain advanced education in tax law from Golden Gate University. Rick is widely regarded as the most experienced and outstanding family law attorney in the Eastern Sierra. He brings aggressive advocacy to every matter, while understanding why and how matters can and should resolve by settlement instead of after trial. He is committed to serving individuals and small businesses exclusively. He has the breadth of experience to handle all forms of dispute resolution. Rick Wood holds the distinction of having negotiated two of the largest single personal injury settlements in the history of Inyo and Mono Counties. Rick Wood is uniquely qualified to understand the needs of his clients. He served on the Mammoth Lakes Town Council from 1998-2006, during which he was elected Mayor in five of those years. After a four-year hiatus, he returned to the Town Council in 2010, where he served a four-year term, one year as Mayor. He is considered a community leader who has successfully forged relationships with people throughout the Eastern Sierra. That experience allows him to better serve his clients. Ryan Wood joined Wood Law Group in 2011 immediately after graduating from Chapman University Law School. He has within a short time become an expert in family law. His practice is primarily devoted to serving clients in divorces, child custody, visitation and support proceedings, domestic violence matters, guardianships and conservatorships, and adoptions. In addition, he has substantial experience in litigation of all types. 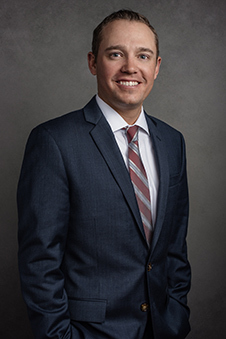 Ryan’s hallmark is his ability to connect with clients on a personal level, to identify their goals and concerns and develop strategies to address them, to display confidence and skilled advocacy in the courtroom, and to do all of this cost-effectively. As a life-long resident of Mammoth Lakes, Ryan is familiar with and part of the culture of the Eastern Sierra. He is committed to public service, as he currently serves on Mammoth Hospital’s Board of Directors. Ryan is widely considered one of the community’s new generation of young leaders. 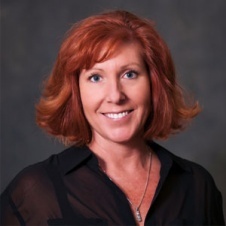 Kitty Schafer is an experienced paralegal with over 25 years of experience in law offices and over ten years with the firm. She provides valuable support to the firm’s attorneys while interacting directly with clients. Kitty brings expertise as a paralegal which rivals that of most lawyers. She is universally respected and loved by the firm’s clients for her compassionate approach in handling stressful situations. Wood Law Group is the only firm in the Eastern Sierra which engages the services of a family law paralegal in order to deliver excellent legal services to clients at a reasonable cost. 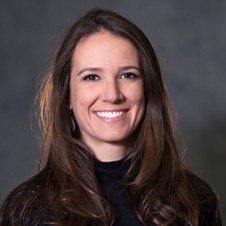 Amanda Lamberth joined the firm in 2013 as a legal assistant to the attorneys. She is the first point of contact with clients. As a long-time resident of the Eastern Sierra, she fulfills an important role as the person who maintains communication between the attorneys and clients, and with other professionals at the courts and in other law firms. She is praised by clients for keeping them apprised of the status of their matters, and serving as the liaison between attorneys and clients. 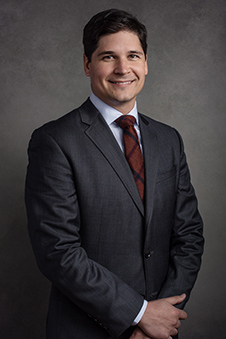 Gian Simonetti joined Wood Law Group in 2015 as an Associate Attorney. He graduated from Chapman University Law School in 2011, and then spent five years working in a small law firm in Southern California before realizing his dream of relocating with his wife to the Eastern Sierra. Gian brings valuable real estate, business and litigation knowledge and experience to the firm, including providing insight into the issues and concerns of individuals and businesses. Gian’s strength is his ability to timely and cost-effectively respond to clients’ needs with solution-oriented pragmatism.